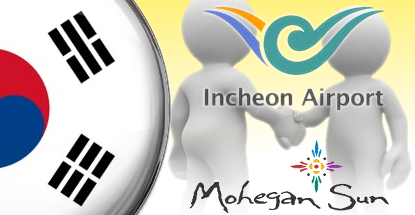 Connecticut tribal casino operator Mohegan Sun has confirmed it is seeking a South Korean casino with local partner Incheon International Airport Corporation (IIAC). 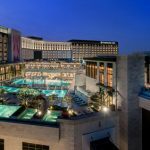 On Tuesday, the Mohegan Tribal Gaming Authority (MTGA) announced it had signed a memorandum of understanding with the IIAC to develop a “first of its kind gateway entertainment city” in South Korea. 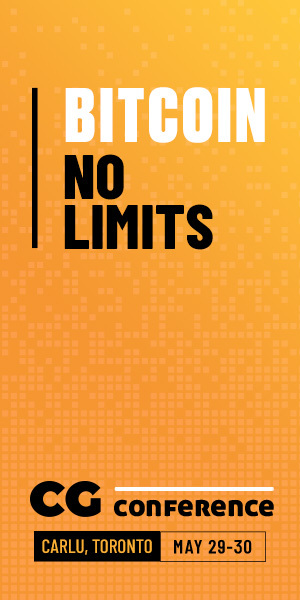 The parties hope to have a finalized concept agreement by June 30 and a scope of work proposal by the end of 2015. The plan is to develop a 3.2-square-kilometer parcel of IIAC-owned land at the Incheon International Airport that would include an 18,500-square-meter foreigners-only casino with 250 gaming tables and 1,500 slot machines. Non-gaming amenities would include 1,000 hotel rooms, retail and dining options, a film studio, a 20,000-seat arena and an indoor-outdoor amusement park with high-tech rides. In February, an IIAC official announced that it was considering a $4.6b tourism project modeled on Genting’s Resort World Sentosa integrated resort in Singapore. 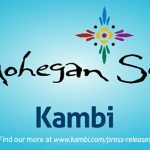 On Tuesday, Mohegan Sun chairman Kevin Brown said the project’s first phase – to be completed by 2020 – would carry a $1.6b price tag. The partners envision spending a further $3.4b to expand the property by 2040. 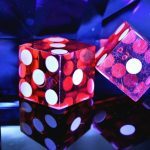 There are currently two resort casino projects being developed in the Incheon Free Economic Zone and no shortage of companies vying for the two additional licenses the government plans to issue for the region. The Ministry of Culture, Sports and Tourism plans to review the various proposals by August and announce the lucky license recipients by December. It was only last week that South Korean casino operator Grand Korea Leisure was denying it had struck a deal with the MTGA. 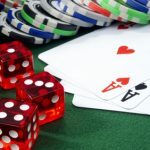 At the same time, the MTGA confirmed that it was having “preliminary” discussions with unidentified parties about the possibility of a casino near Seoul. Mohegan Sun’s international expansion push comes as its domestic expansion plans have run dry. 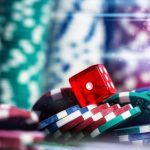 In September, the MTGA lost out to Wynn Resorts for a Massachusetts casino license and wasn’t among the recipients of the three casino licenses issued in New York state in December. The MTGA is currently pressing legislators in its home state of Connecticut to allow it to build satellite casinos on the border with Massachusetts to compete with the new MGM Resorts property being developed in Springfield.